If you're coming to Political Science, you're going to enjoy life in one of the most active cities in Romania. 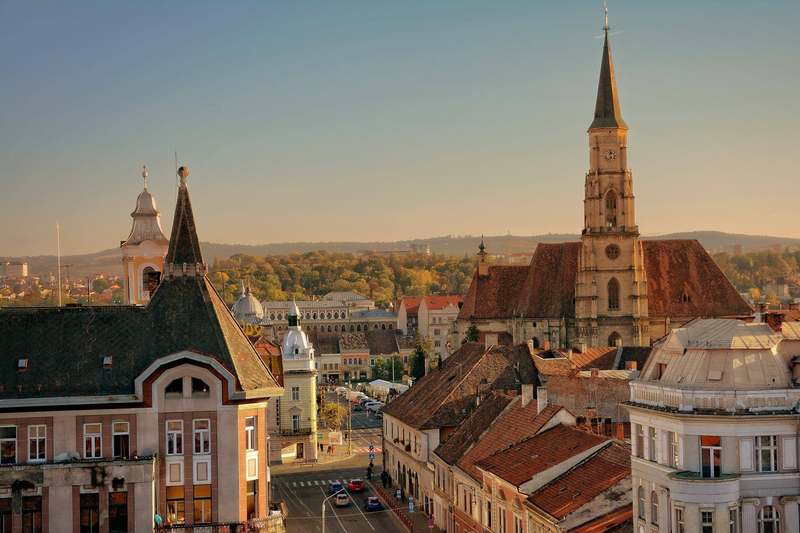 In the fall, Cluj is changing and the locals admit that students are the ones that bring the city to life. Precisely because students are very important to Cluj, most festivals and events taking place in the city take into account the program and structure of the academic year. As a student in Cluj, you can expect to live for a few years in a unique community, one that you're gonna find hard to leave. There are many places in the city (including the Central Square) that offer great quality and free wi-fi. In Cluj you're always connected with your friends. You can find more details about public transport, routes and schedule here: Public Transport Company Cluj-Napoca. Find how you can become our student, see what courses we offer and check out the schedule.